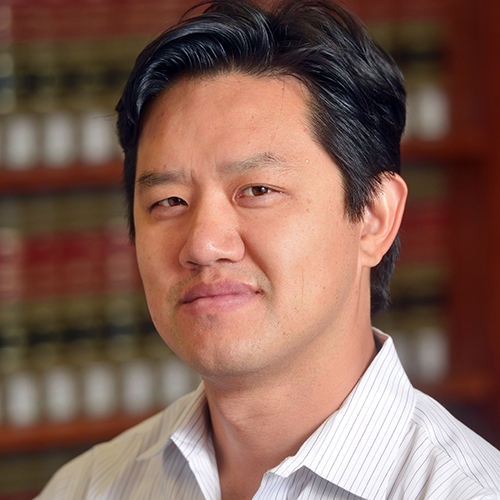 His article, "Explaining Environmental Information Disclosure in China," 44 Ecology Law Quarterly 865 (2018), was selected for presentation at the 2017 Harvard/Yale/Stanford Junior Faculty Forum. Other representative works include: "The Search for Sustainable Legitimacy: Environmental Law and Bureaucracy in China," 37 Harvard Environmental Law Review 365 (2013) and the forthcoming article "Symbolic Legitimation and Environmental Reform in China," 48 Environmental Law __ (2018). Prior to 2011, Wang was a senior attorney for the Natural Resources Defense Council (NRDC) based in Beijing and the founding director of NRDC's China Environmental Law & Governance Project. In this capacity, he worked with China's government agencies, legal community, and environmental groups to improve environmental rule of law and strengthen the role of the public in environmental protection. He helped to establish NRDC's Beijing office in 2006. He was a Fulbright Fellow to China from 2004-05. Prior to that, Mr. Wang was an attorney at the law firm of Simpson Thacher & Bartlett LLP in New York City, where he worked on mergers & acquisitions, securities matters, and pro bono Endangered Species Act litigation.